Scandium is the only other element besides Yttrium in group 3 of the periodic table and it leads a list of ten metals called the first row transition elements. Transition elements resemble each other in their chemical behaviours and are fairly unreactive metals. Precautions and care has to be taken in dealing with these elements and their compounds as they are extremely hazardous. Scandium was given its name by a Swedish Chemist called Lars Fredrik Nilson in 1879, but it was only until 1937 when it could be produced in pure form. 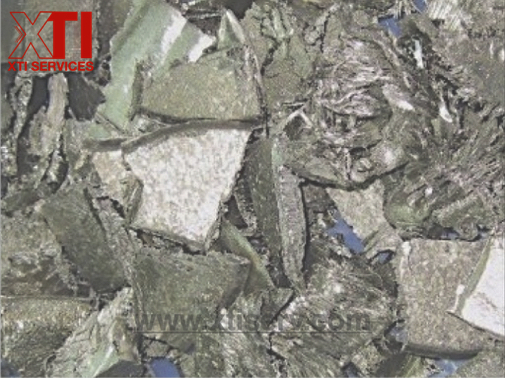 The main application of Scandium is in the manufacturing of Aluminium alloy. In the early days, Scandium-Aluminium alloy was particularly preferred for building military parts, such as the nose cap of the submarine missiles, due to its light-weight and high-melting temperature. Other uses of Scandium include its utilisation as a tracer in the petroleum refinery crackers. It is also intensively used in research as an interesting material for spacecraft designers.